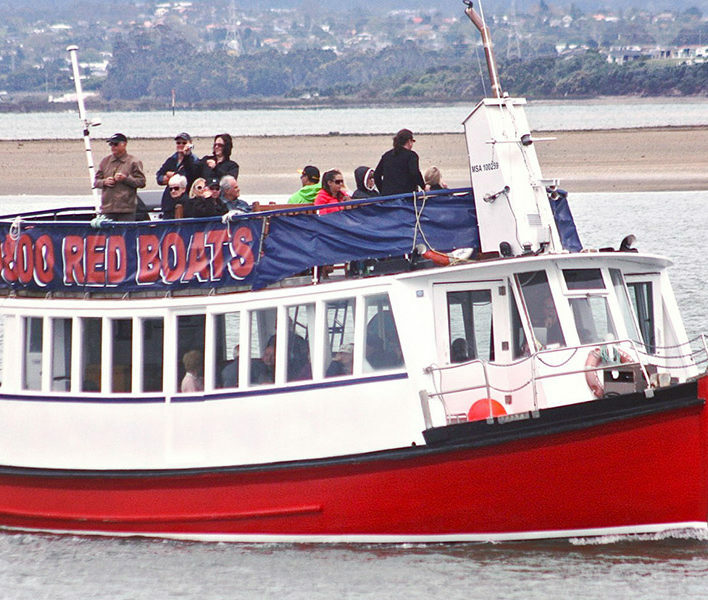 The Red Boats offer Chartered Cruises Tours & Ferry transport to any of the Hauraki Gulf Islands. 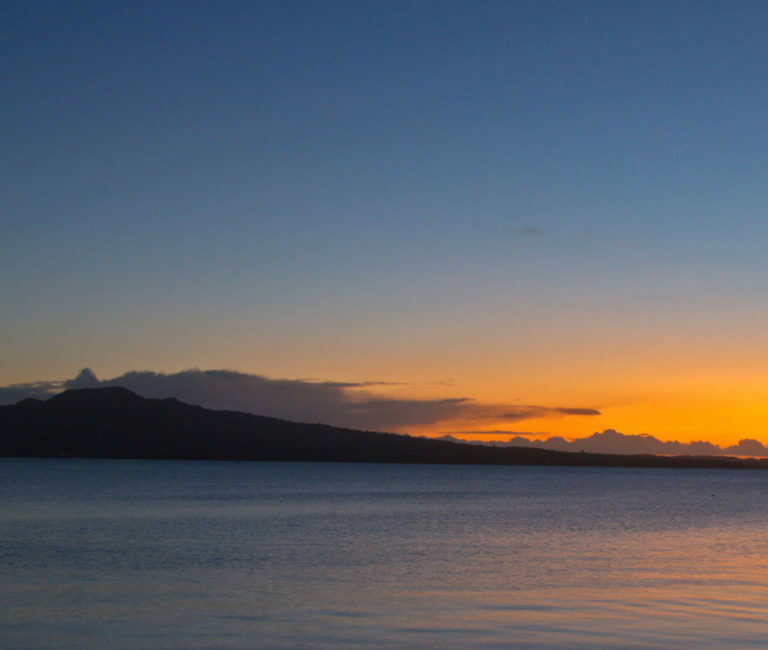 Including Rangitoto Island, Rakino Island, Motutapu Island, Motuihe Island and Waiheke Island. Our Island Cruises can be tailored to suit your requirements and are great way to enjoy a day on a sandy Island beach without leaving the country. Our day Cruises depart Auckland and Cruise firstly out of the inner Waitamata Harbour to the sheltered waters of Islington bay between Motutapu and Rangitoto Islands. Once at Islington bay, we drop anchor and have either your own BBQ, or one of our fantastic Catered Meals and an optional swim off the Vessel. After lunch we then up Anchor and Cruise to one the beautiful untouched Islands of the Hauraki Gulf such as Motuihe, Rakino, Motutapu or Rangitoto Islands. Once we arrive at an Island of your choice, we then drop you ashore where you can either enjoy some games and activities on the beach, or just relax in the Sun on the beautiful untouched beaches of the Hauraki Gulf’s Treasure Islands. The Red boats can Provide Ferry transport to any of the Hauraki gulf Islands. We specialize in transporting School groups to the camp on Motutapu Island, Camping trips to Home bay and Motuihe Island, as well as day trips to Rangitoto Island. We also operate services to Motuihe Island for tree planters in conjunction with the Motuihe trust and can provide transport to Waiheke and other Islands around the Hauraki gulf for Corporate Functions and events. Our vessels are Very popular with Schools for wider living weeks as well as Groups and Clubs. We have 2 Vessels that can carry up to 150 passengers combined. We specialize in cruises for Probus clubs and special interest groups. Our Cruises are tailored to meet the needs of your group and are reasonable priced to suit. Our vessels are safe, sturdy, traditional New Zealand Kauri built vessels, with warm roomy saloons and unobstructed views. Our vessels are fully compliant with safety requirements and are licensed for up to and over 60 passengers. We have 14 unique tours for your RSA, Probus, or Travel Club. An informative commentary is given during all our cruises with friendly personal service as well as free Tea & Coffee with snack biscuits. 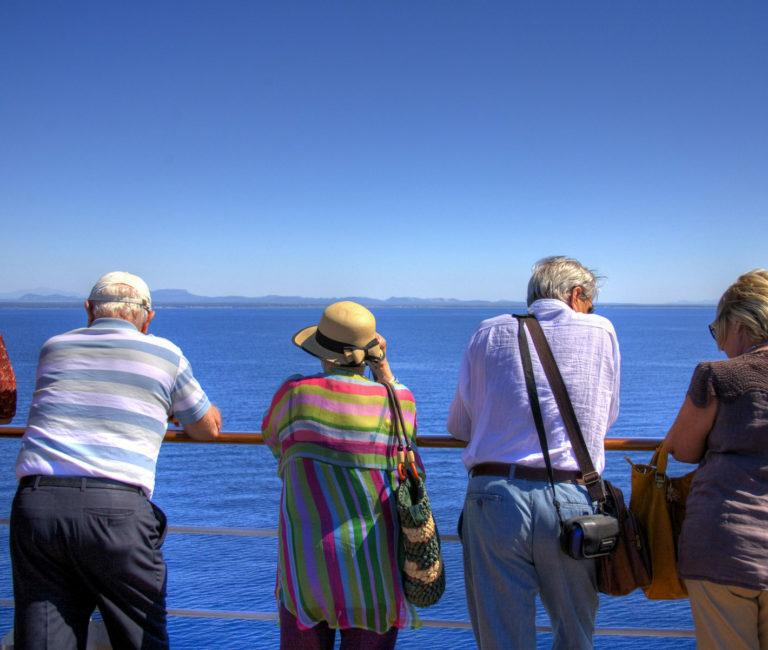 Click here to find out more about our cruises for Probus Groups and travel clubs. All Hauraki Gulf Islands are predator free, so all animals are prohibited. A pest eradication programme is on-going. 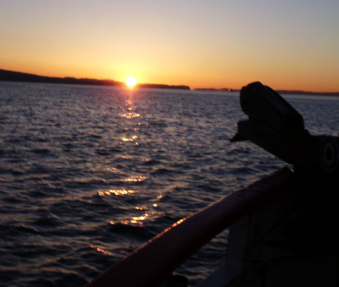 Our vessels are licensed by the Department of Conservation and the Auckland Council to visit islands in the Hauraki Gulf. We run a biosecurity system (on all our vessels) which meets the criteria to hold a ‘Pest-Free Warrant’ for the Hauraki Gulf. No lights or fires are permitted on the Island including Smoking and Alcohol must be kept to a minimum. All rubbish must come back to the Vessel with you when leaving the Island. Please check your bags for stowaways: Mice, Rats, Argentine Ants and Rainbow Skinks to name a few. Ensure your footwear, clothing and bags are clean and free of soil and seeds. Your lunch must be packed in a rodent-proof/ sealed container eg. hard plastic. No open bags or boxes – everything you bring on shore must be sealed or zipped closed. Any overnight gear ie. sleeping bags, need to be checked for pest stowaways. Food must be packed into rodent-proof/ sealed containers. If you have any doubts or questions about your packed items please ask customer services staff or the boat crew. Visit www.doc.govt.nz/treasureislands for further information on bio-security and the Pest-free Warrant.